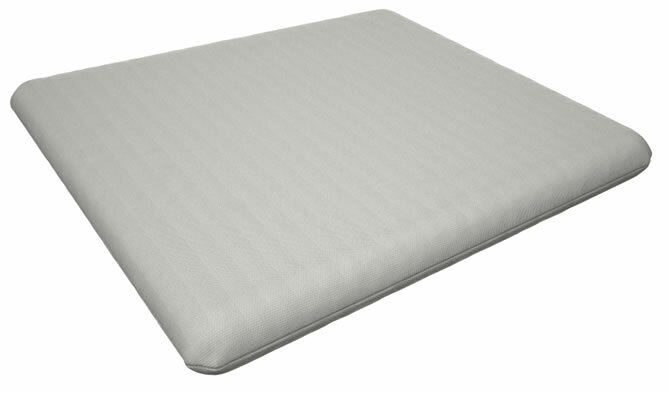 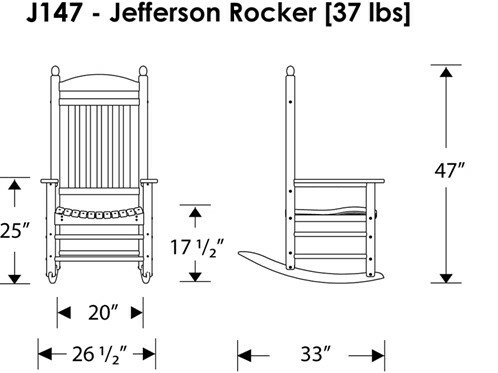 The Jefferson, a sturdy classic. Now you can combine the stately elegance of a traditional rocking chair with the all-weather eco-friendly protection offered by POLYWOOD®™ furniture grade lumber. 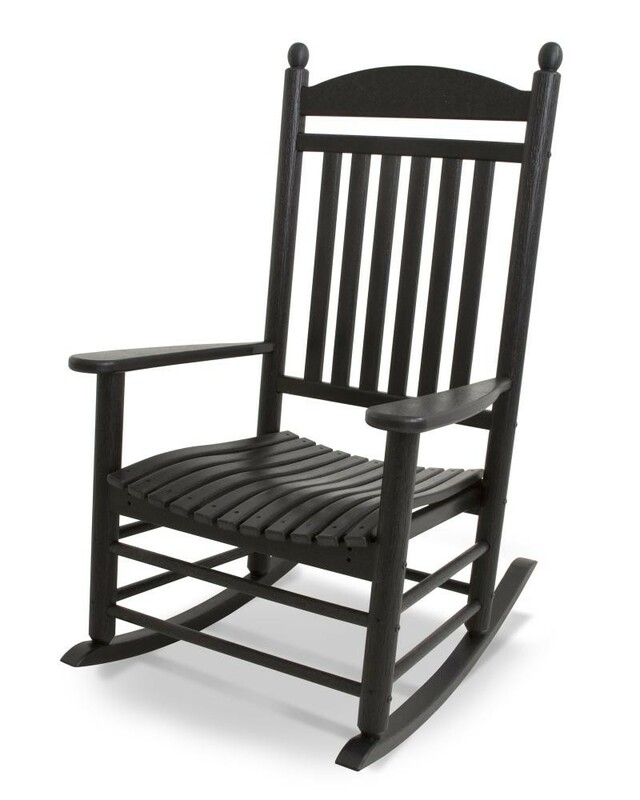 The POLYWOOD® Jefferson Outdoor Rocking Chair is built in the traditional rocking chair style so that it looks truly classy on your front porch, back porch, or in your sun room. 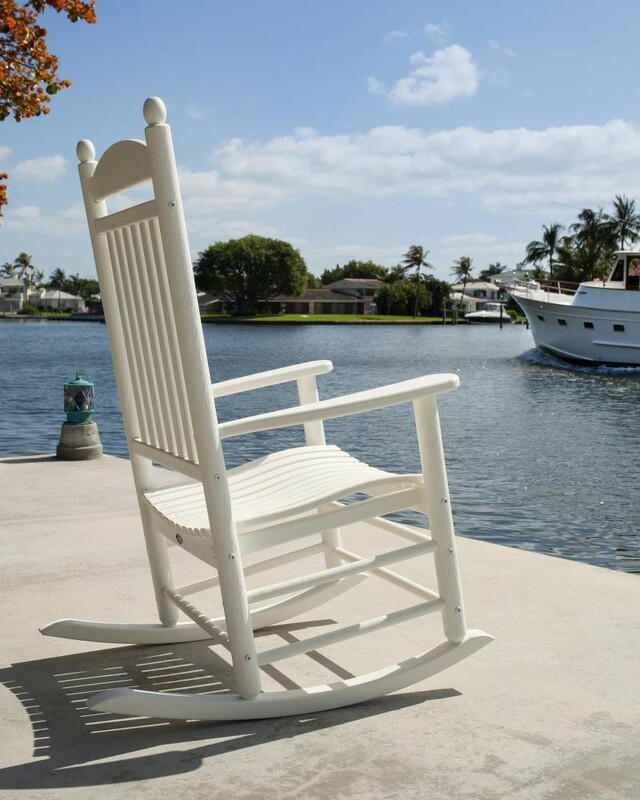 The uniquely contoured seat offers exceptional comfort just for you, which means you can be comfortable in this chair for hours. These chairs are highly weather resistant and low-maintenance thanks to the recycled HDPE plastic POLYWOOD® construction. 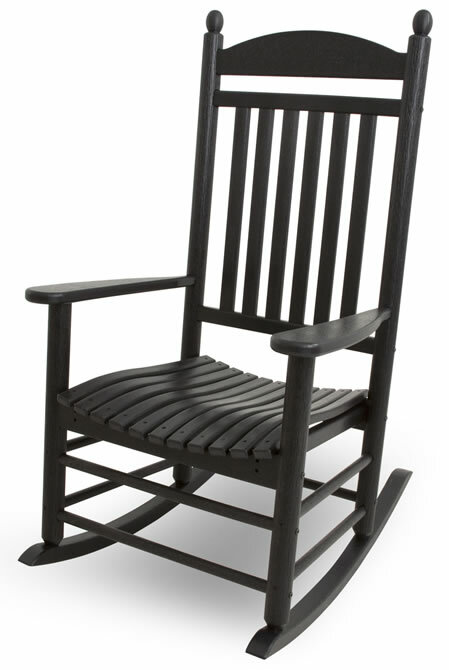 This chair will never rot, warp, splinter, or fade. 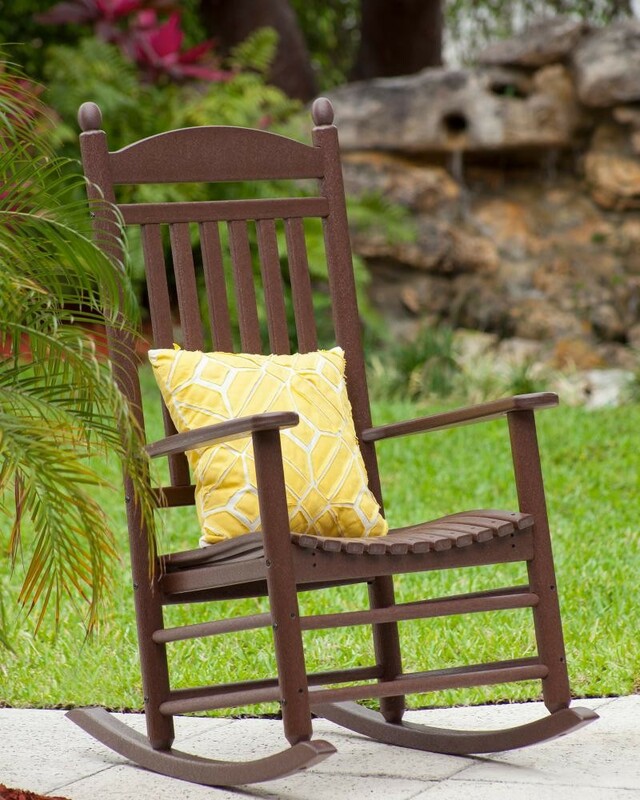 You won't have to stain it or sand it to preserve its beauty and stunning color. 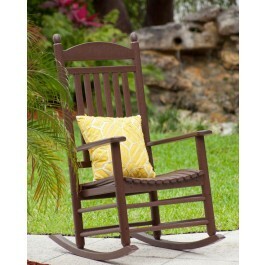 Speaking of color, you can enjoy your choice of six fine options: sand, white, black, green, mahogany, and teak. 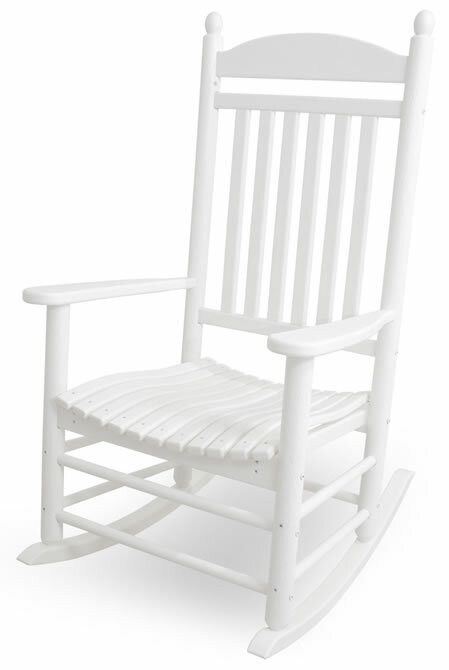 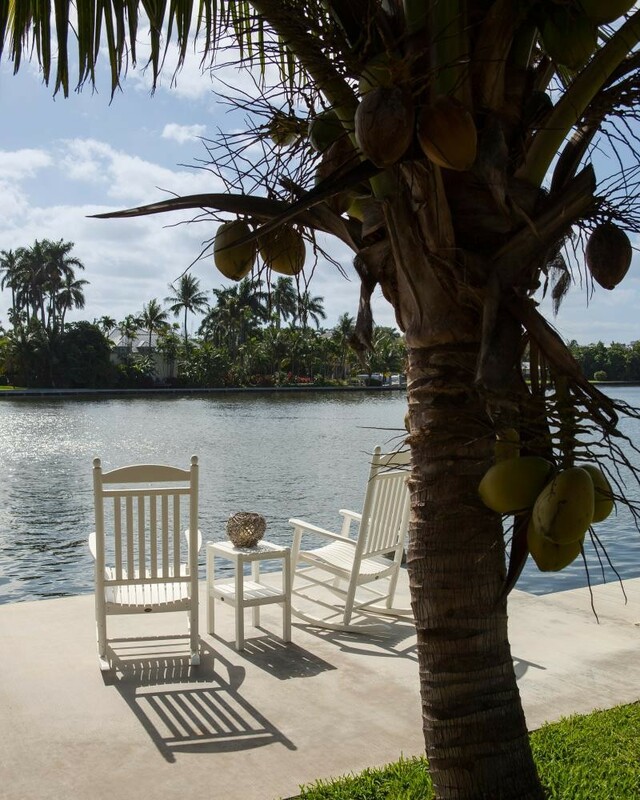 Each chair cleans easy with simple soap and water or a quick pressure wash. Stainless steel 18-8 industrial fasteners with Xylan® coating offer even more durability, ensuring that these are chairs that will last for a lifetime. 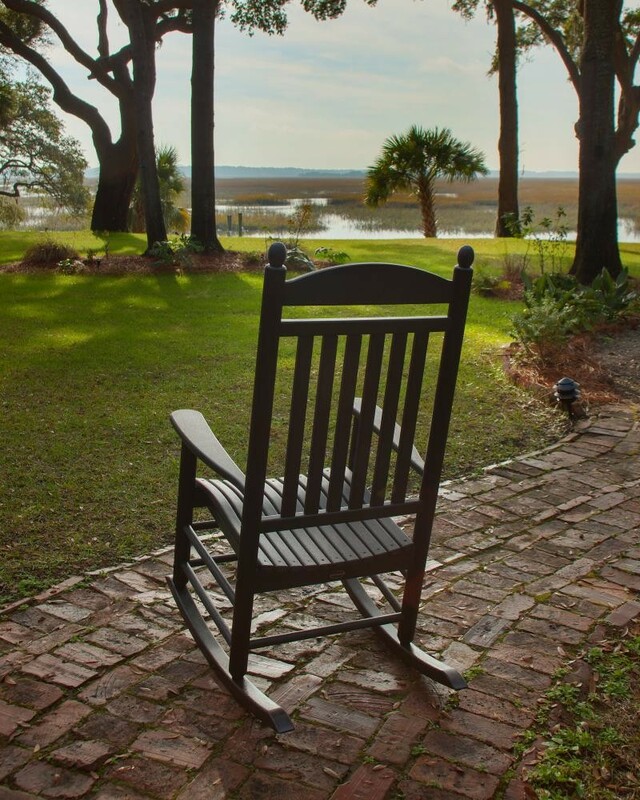 These are the perfect chairs to enjoy some time with family and friends, so why wait? 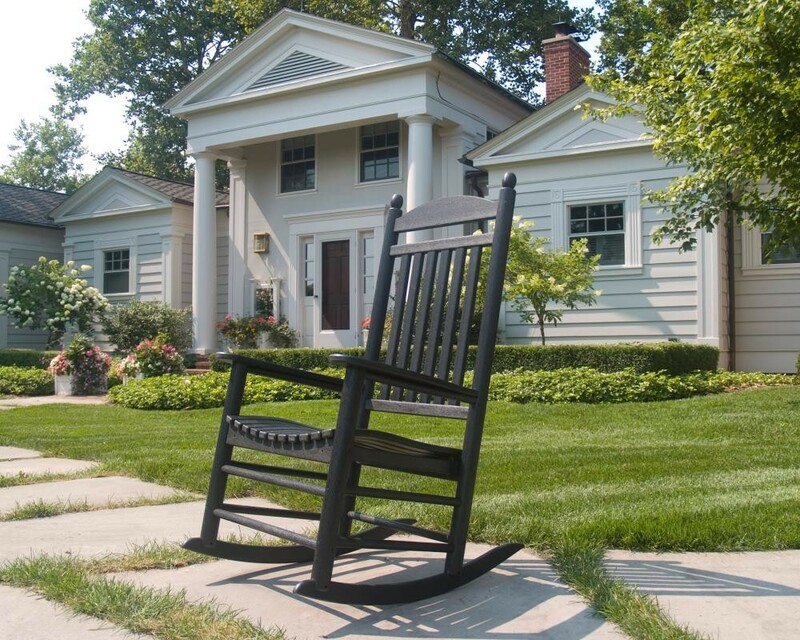 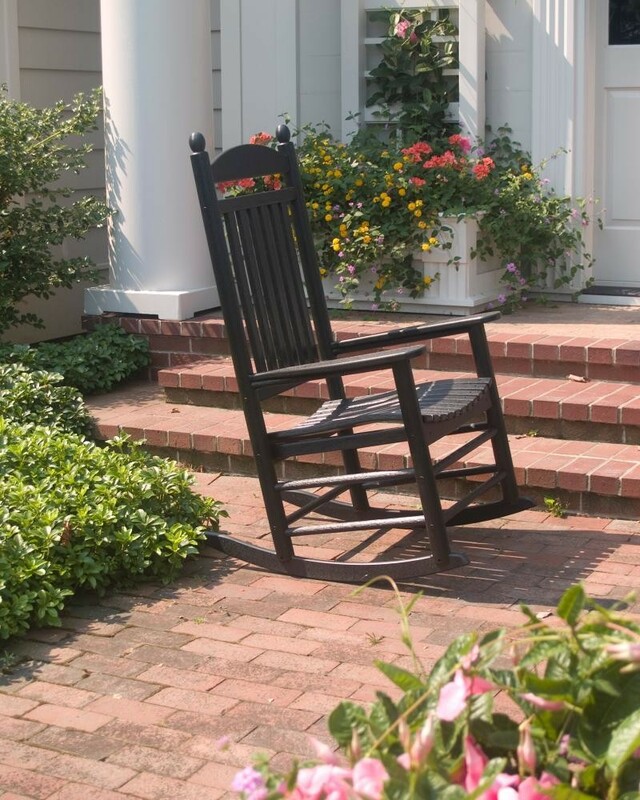 Order your POLYWOOD® Jefferson outdoor rocking chair right away so you can enjoy it soon. Seat Size: 20" x 20"